With advancements in technology, children are spending less and less time playing outdoors. For many parents, having the time to watch their children whilst they play outside is not always possible. With a much larger awareness of ‘stranger danger’ and busier roads, letting a child out alone can seem dangerous. A parent who lets a child out to play without adult supervision may feel irresponsible. This means that many children are missing out on outdoor play as their parents just don’t have the time to go outside and explore with them. As less children are having contact with the natural world whilst at home. The importance of outdoor play at school has become even greater. Not being able to play outside has a huge impact on a child’s mental and physical health. As well as keeping children healthy, outdoor play can also improve a child’s learning ability. It can also make them more creative and can improve their mental and emotional wellbeing. Just a few minutes a day of outdoor play, can boost a child’s self-esteem, happiness and mental wellbeing. Outdoor school playtimes can give children the chance of some free and unstructured play. Outdoor playtime gives children the chance to develop self-discipline skills and self awareness. As well as new social and communication skills. The weather used to play a major part in whether children could spend time outside. Rain would often make the grass too wet to play on, for example. But, advances in artificial play surfaces have meant that this is no longer the case. For example, coloured artificial grass in Milton Keynes schools allows pupils to play outdoors no matter the weather. Having the opportunity to play outside can offer children a lot more than just health benefits. 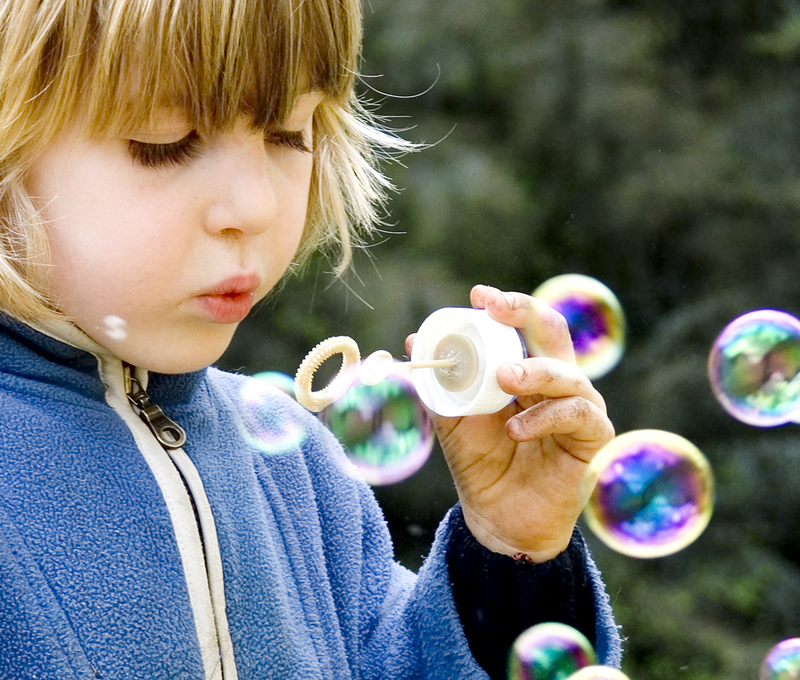 Outdoor play encourages children to use their imaginations and invent their own games. Making up their own games allows children to express themselves in a way that they could not do inside the classroom. Playing outside also allows children to learn about the world in their own unique way. The security of the school environment makes children feel safe and in control. This sense of security can help them develop their decision making and organisational skills. By creating their own games and making up rules for them, children gain an understanding of why rules are necessary. As they play and explore children can develop their communication skills and learn about social customs, such as rules. Nature is an important part of our world, and it is important that children understand its value. Young children learn a lot about the world through their senses, so the best way for them to learn is through exploring them. Outside there are so many different things for them to see, to hear and to smell. Because nature is full of beautiful sights, sounds and textures, it’s the perfect place to help children learn. A child who spends a regular amount of time outside each day will learn a lot quicker than a child who learns through just technology. For instance, a child who acquires their understanding of nature through the television will only be using two senses to do it. They might know what a river looks like and sounds like, but will not understand how it smells or how the water feels to touch. This can have a negative effect on their development and learning, slowing down their educational advancements. Having the opportunity to play outside is important for children’s development. It gives them the chance to learn about things first hand, improve their social skills and keep fit and healthy.